Your wedding is one of the most important events of your life, from your engagement to your big day. 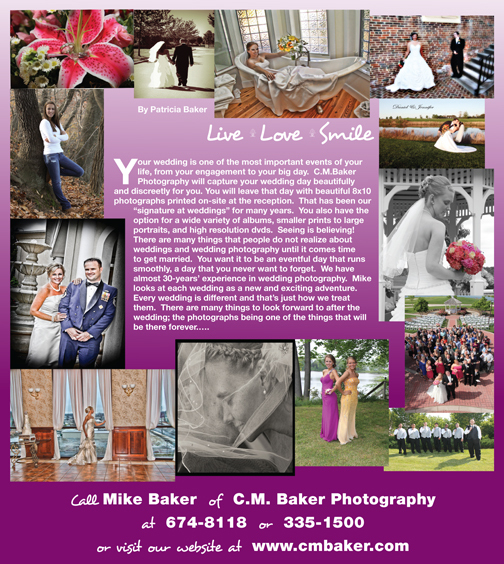 C.M.Baker Photography will capture your wedding day beautifully and discreetly for you. You will leave that day with beautiful 8×10 photographs printed on-site at the reception. That has been our “signature at weddings” for many years. You also have the option for a wide variety of albums, smaller prints to large portraits, and high resolution dvds. Seeing is believing! There are many things that people do not realize about weddings and wedding photography until it comes time to get married. You want it to be an eventful day that runs smoothly, a day that you never want to forget. 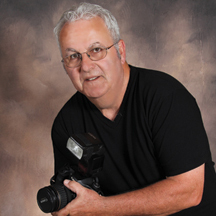 We have almost 30-years’ experience in wedding photography. Mike looks at each wedding as a new and exciting adventure. Every wedding is different and that’s just how we treat them. There are many things to look forward to after the wedding; the photographs being one of the things that will be there forever.…. Next Story → A Rock And Roll Event!